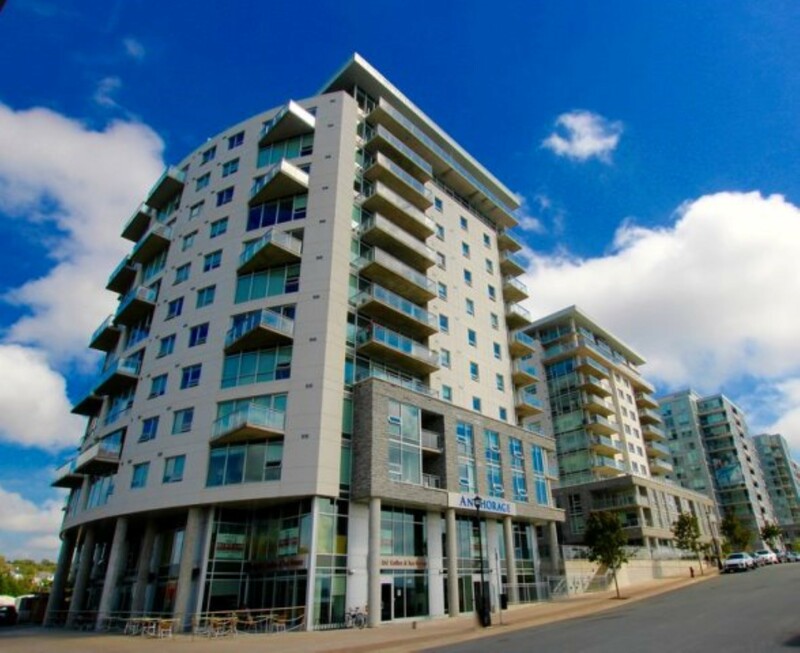 Fabulous and Furnished overlooking Halifax Harbour. All Inclusive! 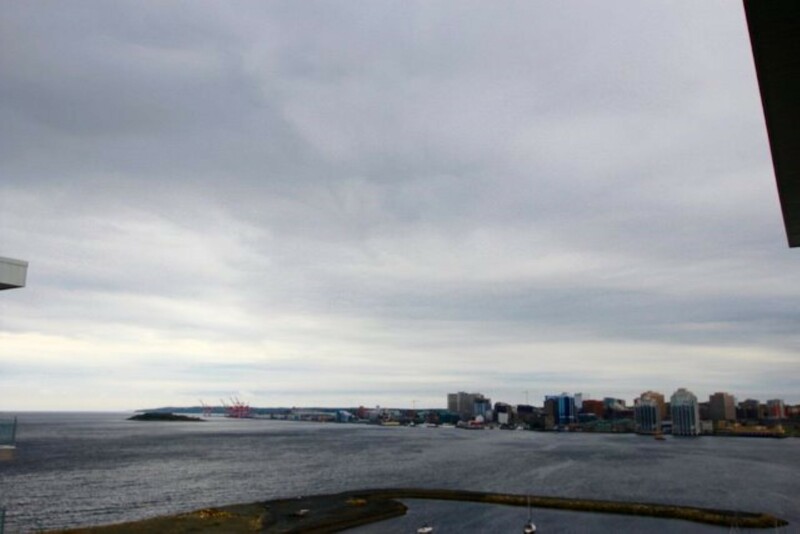 Enjoy the magnificent 270 degree view of the Halifax Harbour, Canal and Dartmouth Cove from this super one bedroom condo. Efficient design offering spacious open concept living, dining and kitchen. Designer decor includes Brazillian Hardwood Floors, gourmet kitchen with solid wood cabinets, granite counter tops. 6 appliances. Heat, water and hot water included. 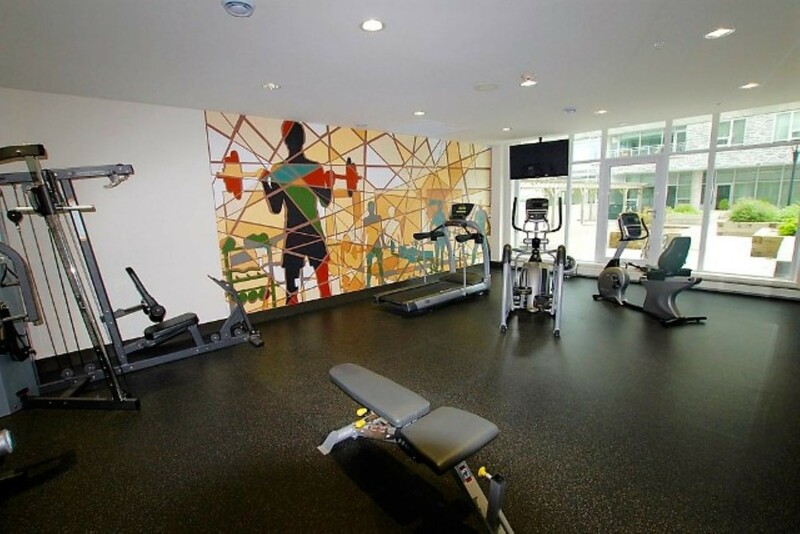 Building has amenities such as rooftop deck, party room, fitness facility and live-in superintendent. 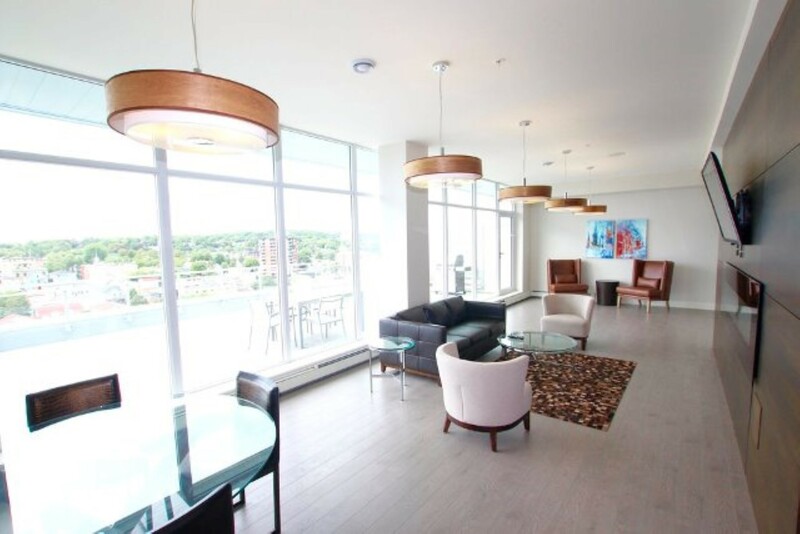 Main floor commercial in the building has a great coffee shop and you`ll enjoy downtown affordable living with quick access to transit, ferry, walking trails and much more. Or leave the car in the underground parking and enjoy the convenience of the water taxi direct from Kings Wharf dock. Available Sept 1. No pets please and Non Smokers only. "HQH is a gold company. It has changed my experience of owner from a nightmare to a very positive experience. A happy owner!"